It seems that women always try to make their hairstyles look differnt and beautiful. So, they always find that they have run out of their ideas about what hairstyles they should do for a certain occasion. In this post, we would like to show you 16 most beautiful hairstyles for different occasions. Now, let the pictures talk and get yourself inspired. 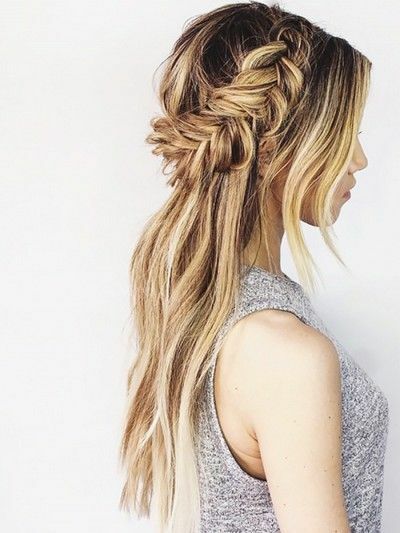 If you’ve got long and thick hair, you should never miss this messy braided half updo hairstyle. 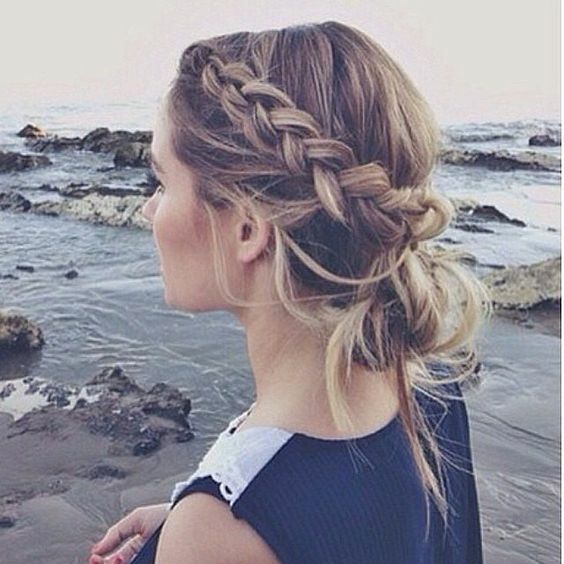 The long bangs can make your face much smaller and the messy braids add more romantic vibes to this hair look. It’s pretty enough to upgrade all of your simple outfits. This is really a gorgeous hairstyle for dates, proms or any important occasion. Although there is nothing new about the fishtail braided half updo hairstyle, it turns out to be stunning with the soft hair bow. 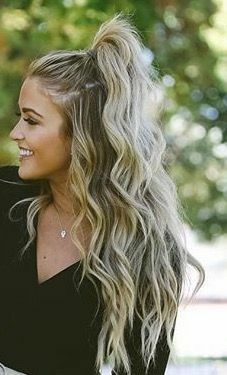 Besides, the golden hair color really makes this hairstyle look more beautiful. 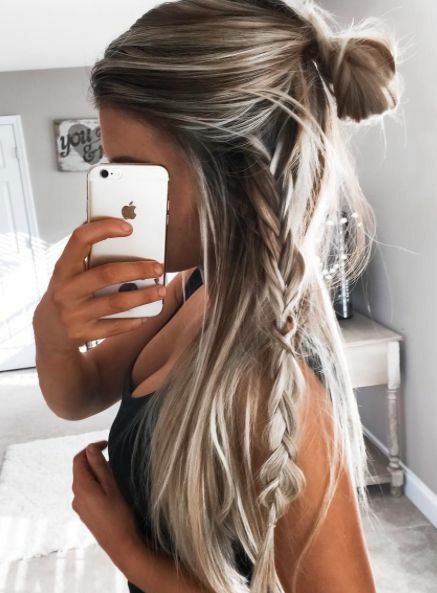 The half bun hairstyle is super hot. Your long hair also looks chic when you style it into a messy half bun hairstyle. It’s an ideal hairstyle for holidays. 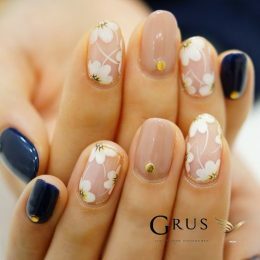 You can also wear some nice accessories so that your overall look can appear more stylish. In summer, the updo hairstyles are quite popular. This braided lower updo is effortless chic and graceful for all women. 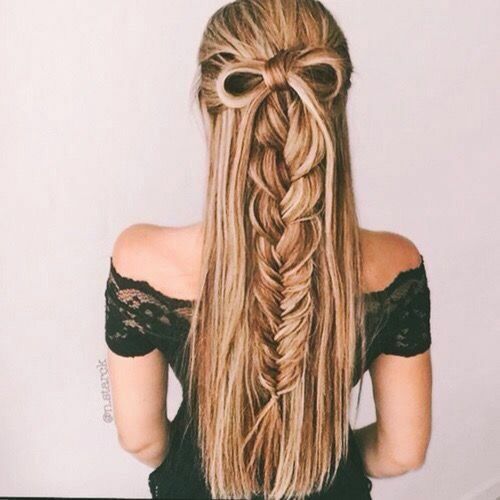 You can wear this hairstyle for work, for dates and for holidays. 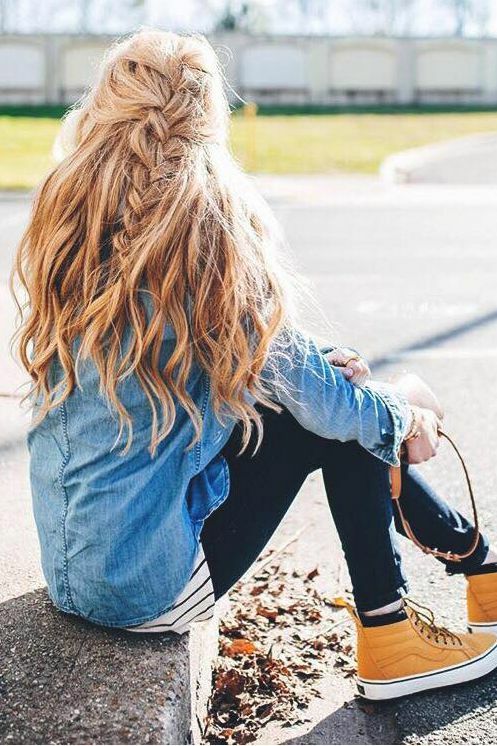 To deal with your voluminous long hair, you can try this double Dutch braided hairstyle. Although it looks a bit complicated, it is very easy to achieve as you practice more. This braided updo is very special and stylish for all women. For younger women, this half-up half-down hairstyle is very lovely to try. It’s a pretty hairstyle for school girls and young ladies. 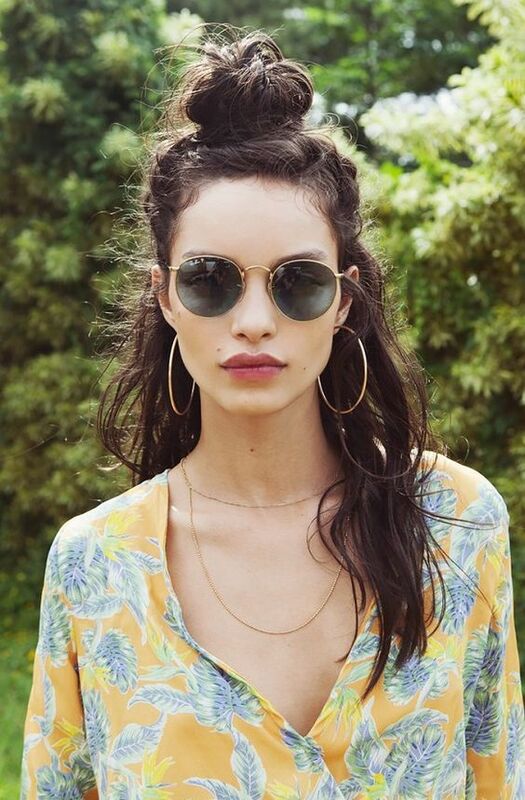 You can wear this hairstyle for shopping and holidays. It’s also stylish for you to try when doing exercise. Beach waves are fashionable for women at any age. Yet, it will totally different when you style it into this half-up half-down hairstyle. It will make your formal outfit more stylish and you will look more youthful with this cute beach wavy hairstyle. 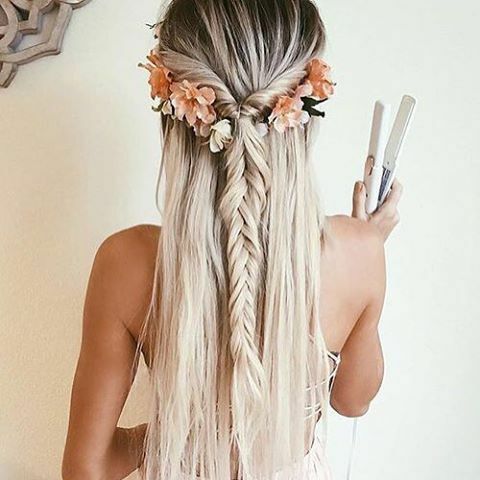 Blonde straight hair is quite attractive and it will become more beautiful once you create a fishtail braid. It’s a nice hairstyle for all occasions. Plus, when you go for a beach holiday or a prom, you can add some floral accessories onto the hair. Then, you will get a super chic hair look for these special occasions. 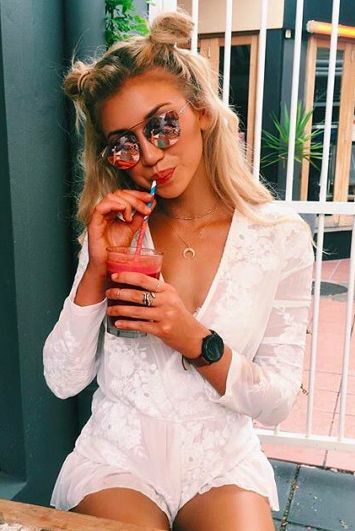 The dual top knot hairstyle is very interesting and cute for women to try when having fun with their family members and best friends. 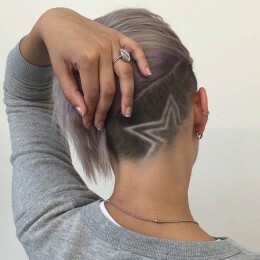 I’m sure you will feel very cool with this chic hairstyle. The warm apricot hair is quite stylish for young women. 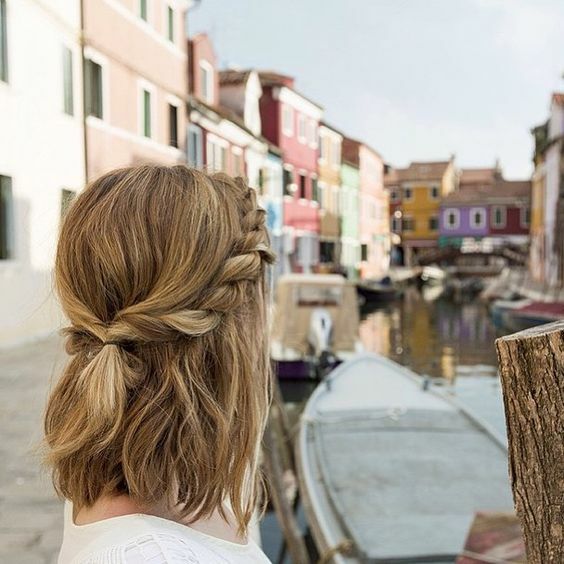 Just with a simple braid, you can get an effortless chic hairstyle for every occasion. Doing a high ponytail will make you look more lively and youthful. 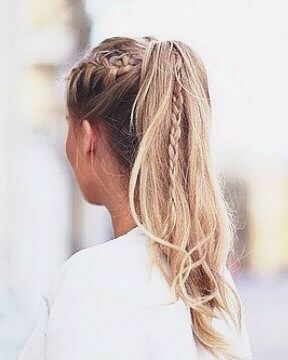 If you want your ponytail to appear more different, the easiest way is to add a cute braid to it. Here is another way to rock the dual buns. It’s so lovely that you can wear this hairstyle to meet the guy you love. The blonde long way hair is very beautiful by itself. Yet, it will become more feminine when you create a side waterfall braid. Unless you’re attending a very formal occasion, this trendy braided long hairstyle will be suitable for you to rock every day. The glossy brown hair makes your hair look very healthy. If your hair is fine, just copy this hair look. The center-parted braided hairstyle is quite sweet and feminine. It’s gorgeous for all occasions and can match any of your outfits. 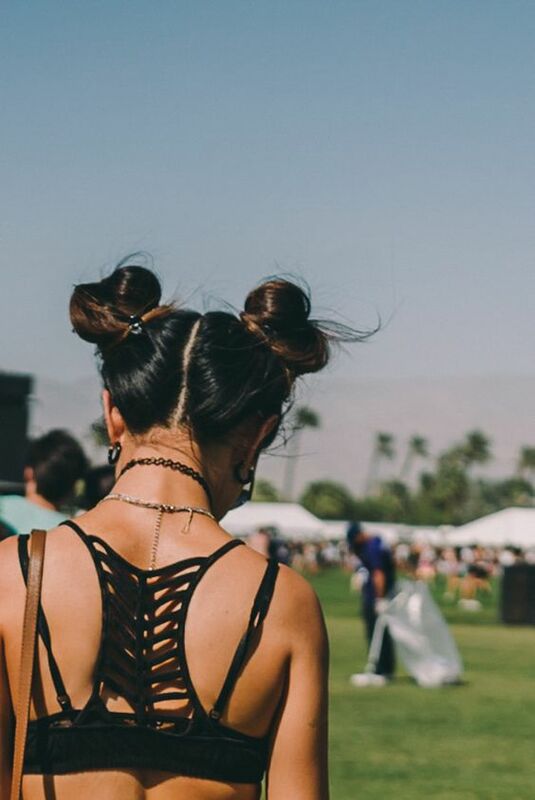 The ballerina bun is very suitable for summer. Actually, it is quite an versatile hairstyle that you can wear for various occasions. No matter you wear a casual outfit or a graceful even gown, such a pretty ballerina bun will always work for you. Wish to become a Disney Princess? Try this side-swept fishtail braided hairstyle. The twisted hair strand and the romantic bangs allow this hairstyle to become more fantastic. If your hair is short, you can try this stunning twisted half updo hairstyle. It’s quite an easy yet trendy hair look for all women to try on a busy morning. It’s also great for all occasions.